Kindly note that reservations are for the Level 1 only. 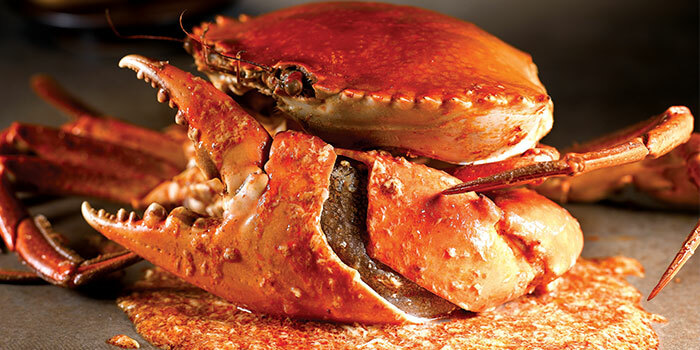 JUMBO Seafood, one of Singapore's most recognizable home-grown brands, has over the years built its name on quality seafood at reasonable prices. 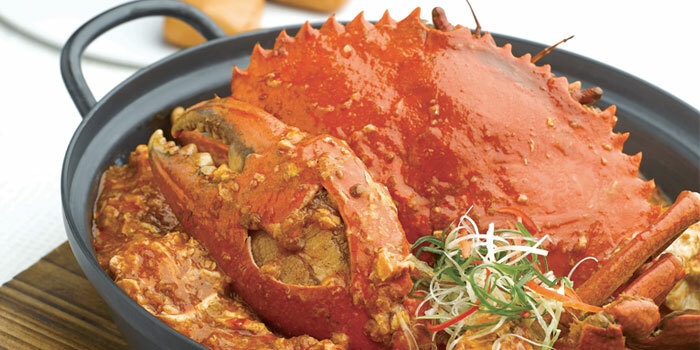 This has earned it a name as one of the must-go places for its famous Chili Crab amongst locals and tourists alike. 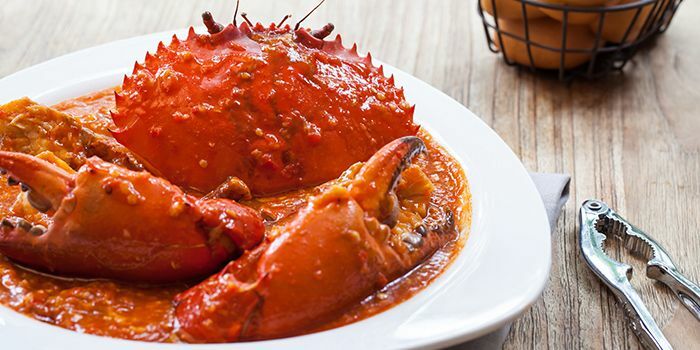 However, it should be noted that JUMBO is famous for so much more than just its award-winning Chili Crab. 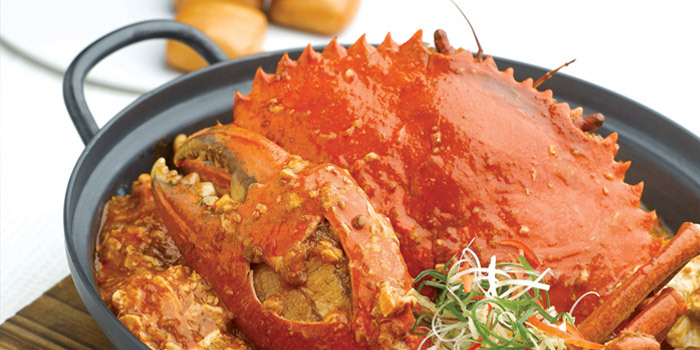 Some of its other signature dishes include Fried Prawns with Cereal, Crispy Baby Squid and Golden Egg Salted Prawns. Having built a name and an excellent reputation, JUMBO has since expanded with numerous outlets dotted across the island. Moreover, each outlet has its own distinctive menu in addition to the brand's signature dishes. 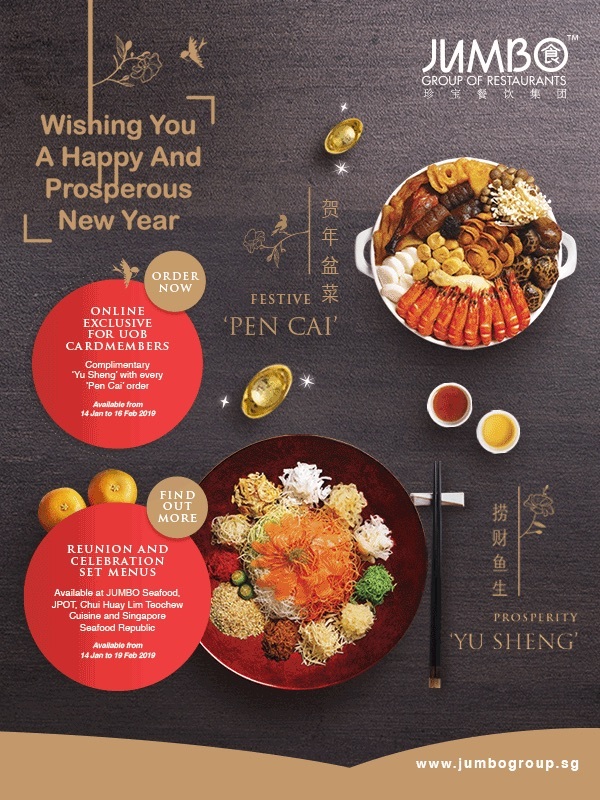 It is little wonder that customers are encouraged to make reservations, or as Singaporeans would say, "CHOPE" seats before heading down, especially on Fridays and the weekends. Jumbo Seafood has been named the winner for the category 'Best Seafood' in Choice Diners' Choice Awards 2017. For reservations above 14 people, please contact the restaurant directly. For big group reservations, please specify the number of tables that you will require in the 'Special Requests' field.